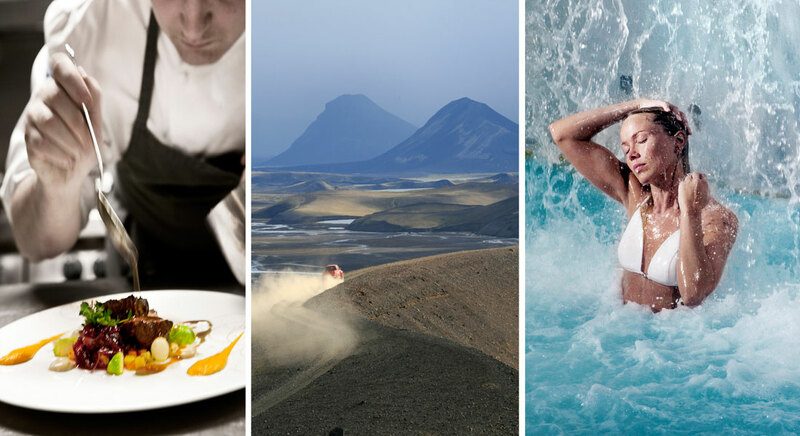 INLUX is dedicated to ensuring your experience in Iceland is unique, flawless and of the highest possible standard. We strive to create a customized private luxury travel experience designed personally for you, get introduced to local secrets and culture, while staying in exceptional accommodation exclusively accessible to our guests. 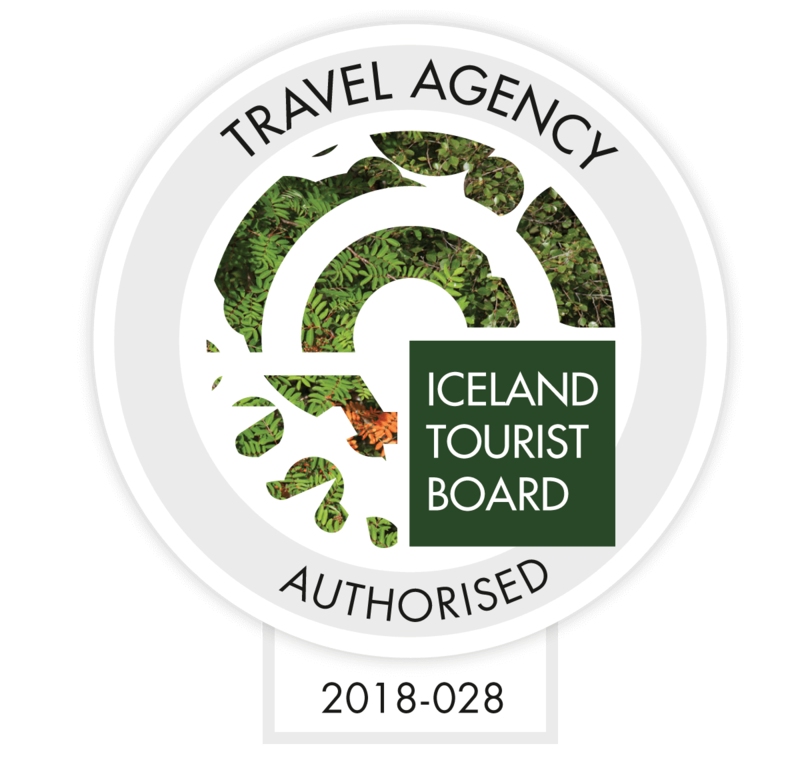 Our hand picked range of private villas, function centres and hotels throughout Iceland have been carefully selected, according to quality and location, to not only meet but to exceed your expectations.